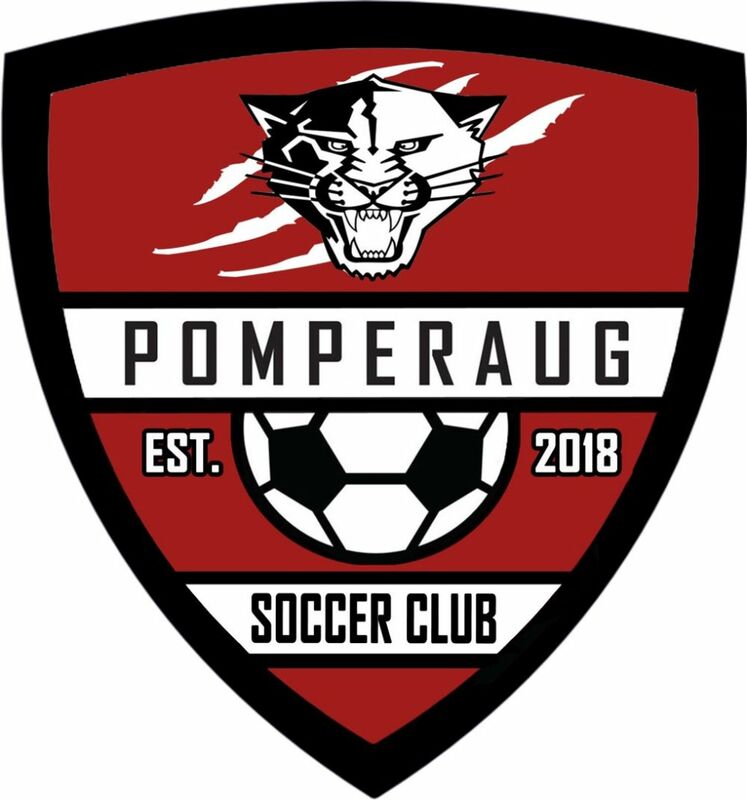 In the Fall 2018, Middlebury Soccer and Southbury Soccer merged and formed a new club, Pomperaug Soccer Club. Please go to our new website for info. With the soccer season coming soon, it's a good time to remind everyone that all players must wear properly fitting soccer cleats and shin guards to practice and games (U4 Dinomites players can wear cleats or sneakers) and always bring a properly inflated age appropriate soccer ball with their name written on it. This is critical as each player needs a ball to work on individual skill development and coaches likely won't have extra balls. Here is a soccer ball guide. When you purchase a ball, please be sure that you check the package and ball for the correct size number for your child. Please also note that as your child gets older, they will need a larger ball so please note the age ranges below. Just like here in the U.S., kids around the world love soccer. In fact, they’ll do anything to play it, including making soccer balls out of rags and playing barefoot. Futbol Friends International is a 501(c)3 nonprofit organization, based in Connecticut, with one goal: to connect soccer-loving kids and adults here in the U.S. to kids around the world, who lack the basic gear they need to play the beautiful game. FFI connects with trusted partners such as The Peace Corps and others to identify local needs in villages and towns around the globe, and then helps kids in the U.S. raise funds for these projects. To make the money go as far as possible, FFI generally buys the equipment locally, in the country where it is needed, rather than buying it here and paying to have it shipped. That said, FFI supports projects of all kinds. Joining the FFI team is a win-win for everyone involved. Kids who take on a project receive an official record of their involvement, which is a great way to stand out on college applications and satisfy their school’s requirement for community service. They also get a picture of the kids that they helped, smiling with their new soccer gear! When you visit the Futbol Friends International website, you can view current open projects which can be adopted. There is also the option to make on-line donations. The projects shown make excellent projects for soccer-minded young people or adults looking for volunteer opportunities to organize, get involved with or contribute to. As you will see on the website, a small donation can go a long way in many parts of the world and touch many young lives. Please visit the Futbol Friends International website, http://www.ffiusa.org/ for more information on the organization and it's mission and consider getting involved in this worthy effort. You may also contact the organization through their website if you have questions or would like additional information.